How to exploit the potential of Locus in Google Earth?Locus	How to exploit the potential of Locus in Google Earth? How to exploit the potential of Locus in Google Earth? Locus Map can cooperate with many applications. Being it various map programs, sport trackers, add-ons from our own dev team or from our users. 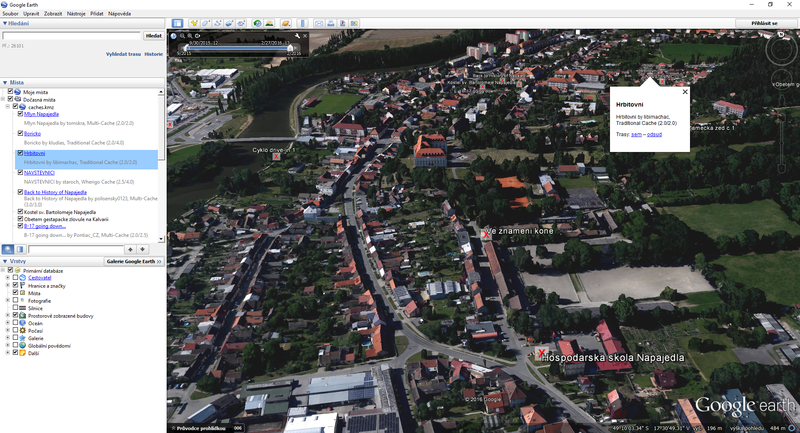 Today we’re going to show you a few options of exploiting Locus cooperation with Google Earth. In a nutshell, it’s a virtual globe, i. e. three dimensional digital model of the Earth. Originally named as Earth Viewer it was developed by the company Keyhole, Inc.. Google bought it in 2004 as many other tech gadgets. The model surface is covered by satellite and aerial images and contains several zoom levels. The globe can be rotated, tilted and you can watch the landscape on it in almost real form. Google Earth can be used in an ordinary web browser as a part of Google Maps, it can be installed as an autonomous software and also as an app in your mobile or tablet. 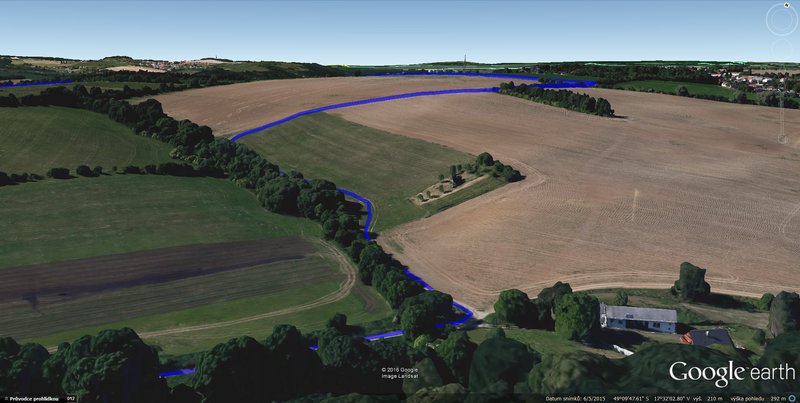 The first treat we’ll talk about is rendering Locus track/route in the three-dimensional environment of Google Earth. 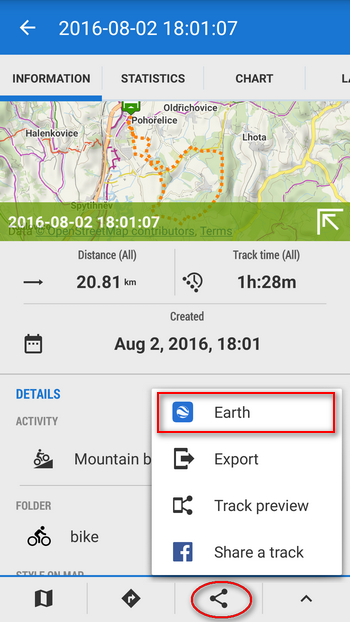 Just tap it and the track is displayed directly in your mobile Google Earth. This way you can re-play your trip once again, in virtual environment. 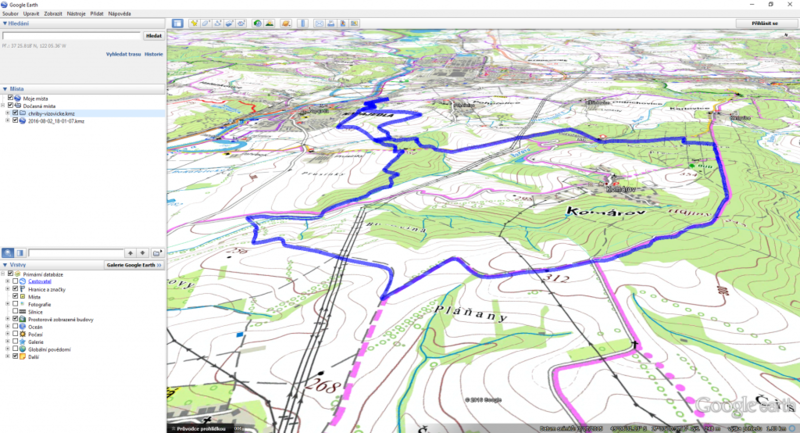 Your old paper map in digital 3D? No problem! Google Earth is a big help for Locus map data visualization. If you have other hints, tips and tricks how to use Google Earth in association with Locus, please, share it with us! Thanks for this guide, it’s helpful. 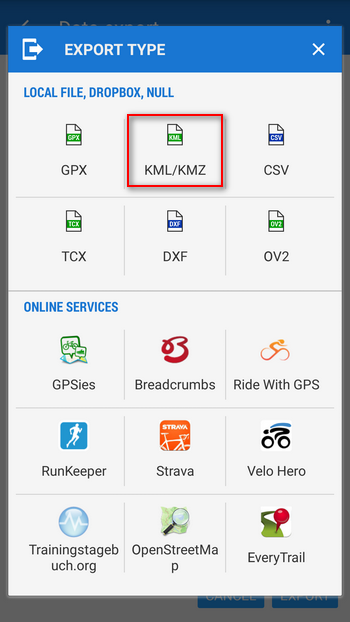 Is it possible to open the exported KML/KMZ file in the web browser version of Google Earth, i.e. on the Google Maps web site? Hi, I don’t think so, at least I couldn’t find it there. Thanks for the link. All cool. My challenge is to be able to display a 20MB kmz, that includes photos attached to the points, in an online map that I can easily share. I really don’t want to have to load each photo manually again, which is what Google My Maps seems to require. Any ideas?